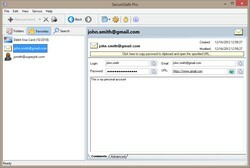 Are You Sure Your Passwords Are Safe? 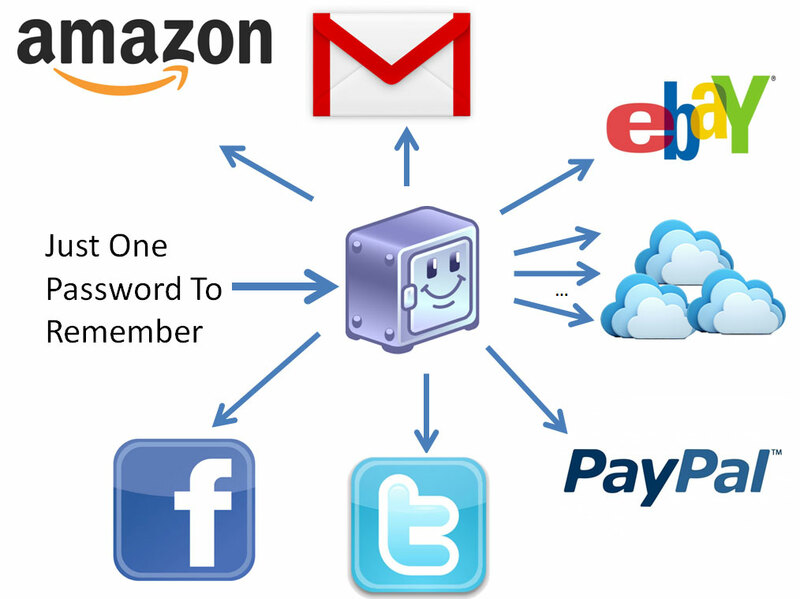 Indeed, while “Remember me” is a common option in many products and websites, how can you be sure that the remembered passwords are really kept in a protected storage? 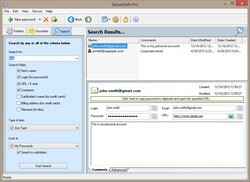 Many browsers, for example, offer a direct and clear opportunity to learn auto-fill passwords from the settings window. 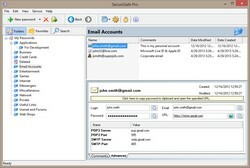 This opens a straight access to all your personal data including e-mail messages and login information of dozens of websites. What about other software? How does it keep passwords? Is that secure? 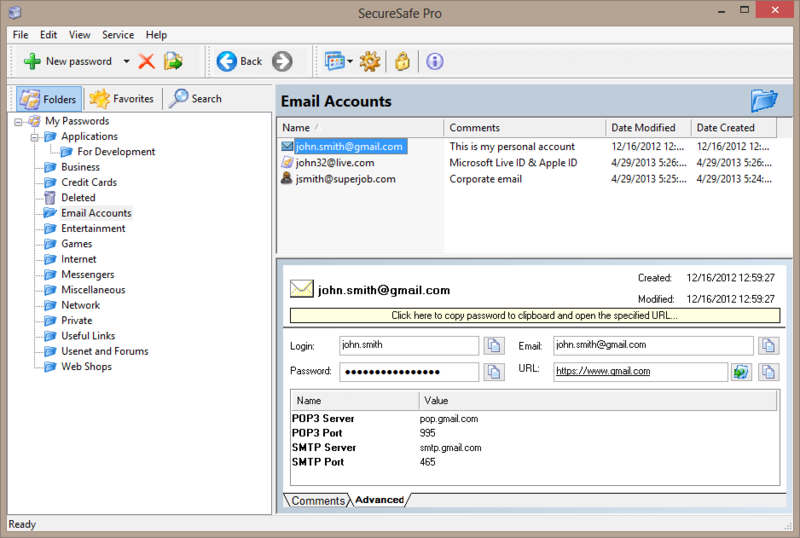 SecureSafe Pro - the password keeper - is the solution to both of the above stated problems. 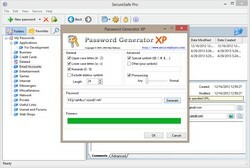 The solution to both of the above stated problems is password keepers. On one hand these little helpers store all the passwords for you warding them with strong military encryption technologies. 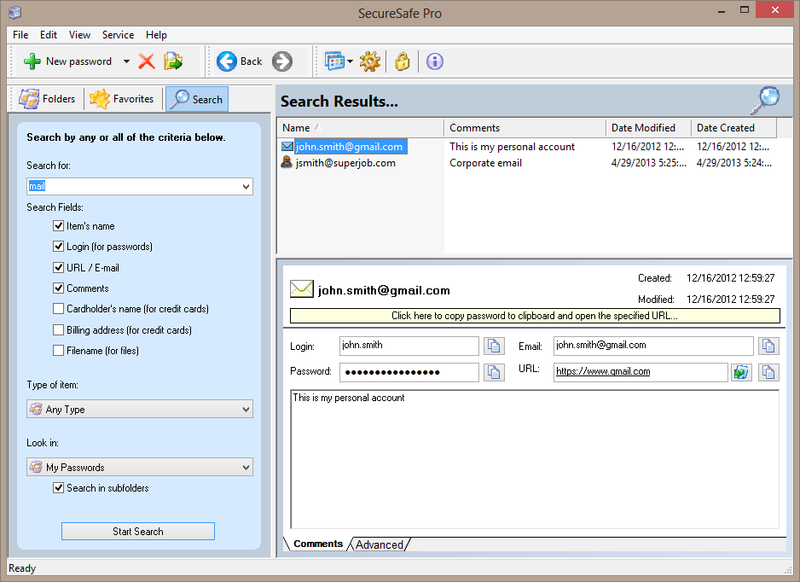 On the other hand, you don’t need to keep your passwords in memory anymore, as any such password management tool usually provides ways to quickly enter a certain password into the password form. 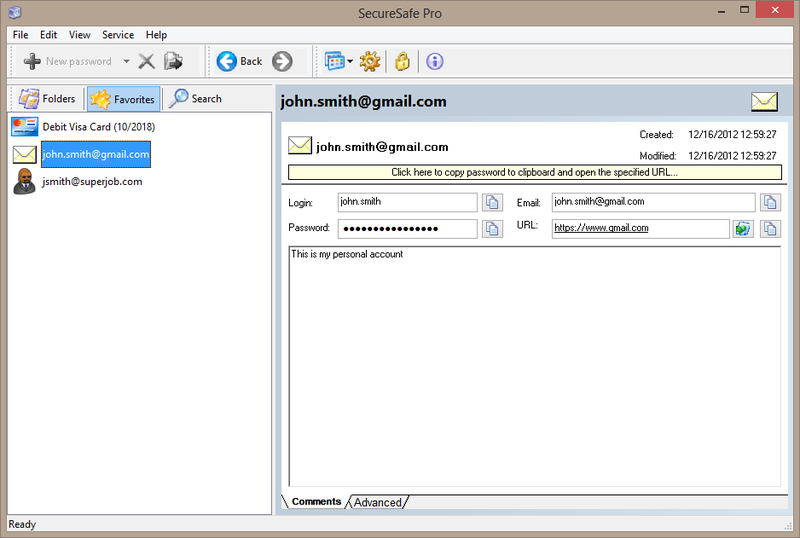 Let’s take a look at one such tool – SecureSafe Pro. 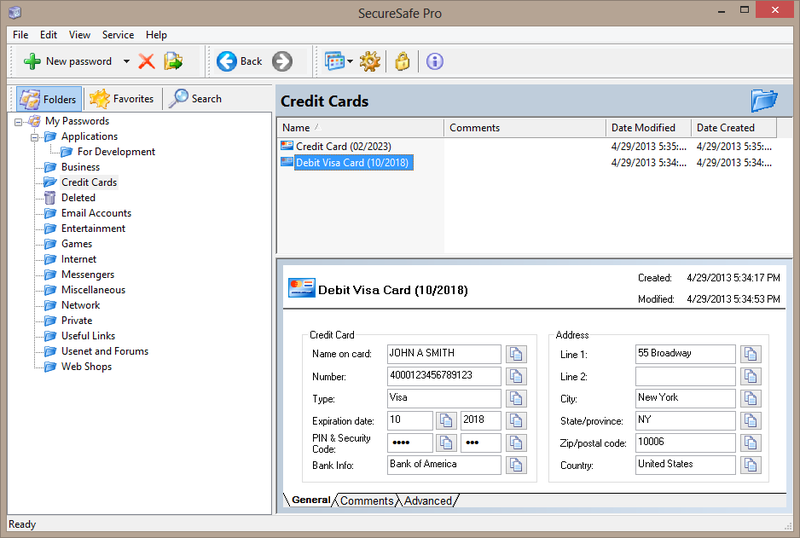 The program easily stores passwords, credit card numbers, notes, files and other private data in a single storage protected with AES-256 encryption algorithm (also used by CIA and government departments) and a master password. Breaking this algorithm is practically impossible in reasonable time. 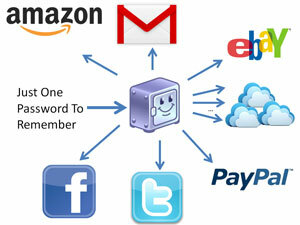 What this means is your passwords remain secure all the time. 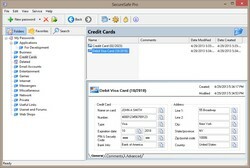 The SecureSafe Pro password keeper creates a completely hack-proof containment for private data and provides easy access to them with the master password. 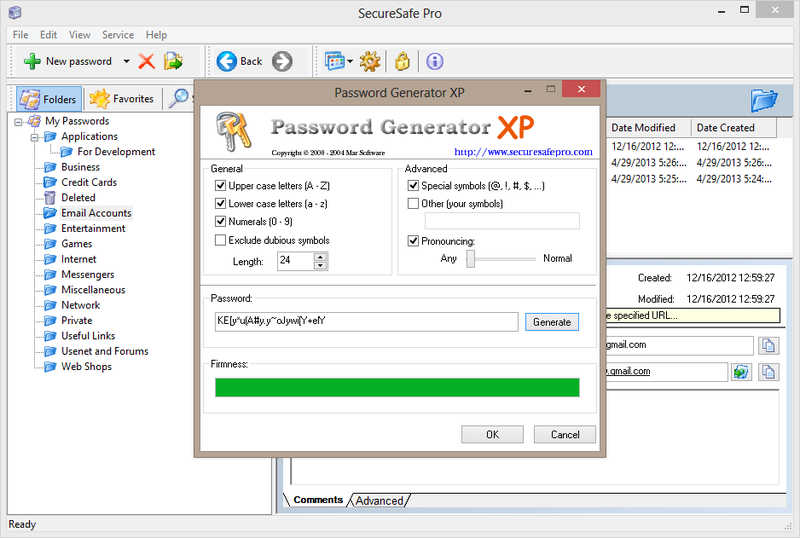 So what would you prefer – memorize dozens of passwords, rely on insecure storages or commit all your passwords to professional password keeper software powered by military level encryption algorithms? The choice is obvious, isn’t it?